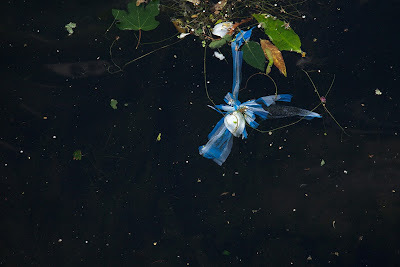 I've been an enthusiastic photographer of plastic bags in trees and canals for many years now. Whilst my head is emphatically pro the plastic bag levy, my heart is a little sad. See more canal bags here.